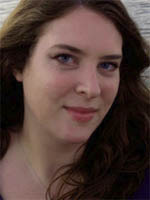 Cassandra Rose Clarke is a speculative fiction writer living amongst the beige stucco and overgrown pecan trees of Houston, Texas. She graduated in 2006 from The University of St. Thomas with a bachelor’s degree in English, and in 2008 she completed her master’s degree in creative writing at The University of Texas at Austin. Both of these degrees have served her surprisingly well. During the summer of 2010, she attended the Clarion West Writers Workshop in Seattle, where she enjoyed sixty-degree summer days. Having been born and raised in Texas, this was something of a big deal. She was also a recipient of the 2010 Susan C. Petrey Clarion Scholarship Fund. Unlike many authors, Cassandra does not have a resume of peculiar careers. In her spare time she enjoys drawing, painting, crocheting, cooking, and quilting, because she is secretly an old lady. She will see literally any movie as long as it’s in a theater. She watches television. She doesn’t play many video games, though. Learn more at Cassandra Rose Clarke’s website. CLICK HERE FOR MORE BY CASSANDRA ROSE CLARKE. 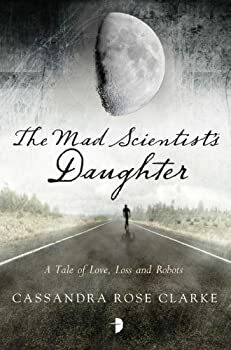 The Mad Scientist’s Daughter by Cassandra Rose Clarke is a beautifully written story. 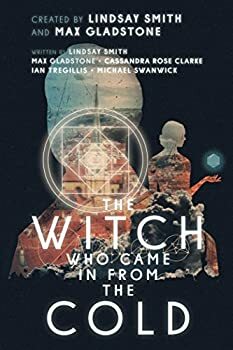 Clarke evokes a beautiful contrast between the wild gardens and streams Cat inhabits as a child under the watchful eye of her tutor, and the cold, sterile, unfeeling world she inhabits as an adult in contact with other humans. At its core, this is a romance between a human and a cyborg. 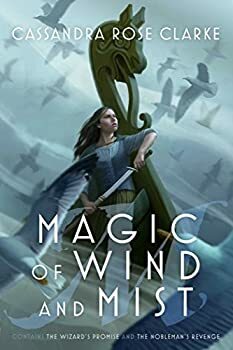 Though an interesting examination of what it means to be human, and the role of sentience in humanity, I felt that the role of sexual desire in defining humanity was overplayed in this book. 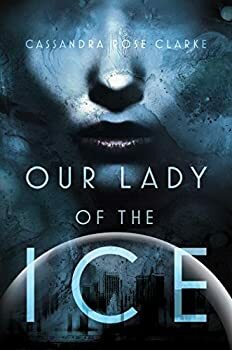 Cassandra Rose Clarke’s latest novel, Our Lady of the Ice, explores a unique setting: a domed city perpetually bathed in artificial light and whose inhabitants never see the sun, moon, or stars. Human dramas, both large and small, play out against a crumbling infrastructure and swells of rebellion and terrorism. 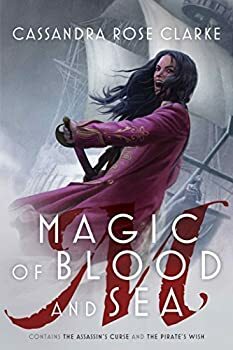 While not as tightly focused or briskly plotted as I would like, it’s an entertaining and imaginative read, especially for mystery readers who bemoan the lack of female characters in traditional noir.